Square Enix announced at Million Arthur: Arcana Blood official tournament finals that Million Arthur: Arcana Blood would be getting a PlayStation 4 release. The game was originally released in Japanese arcades in 2017. You can check out the trailer for the PlayStation 4 version below. 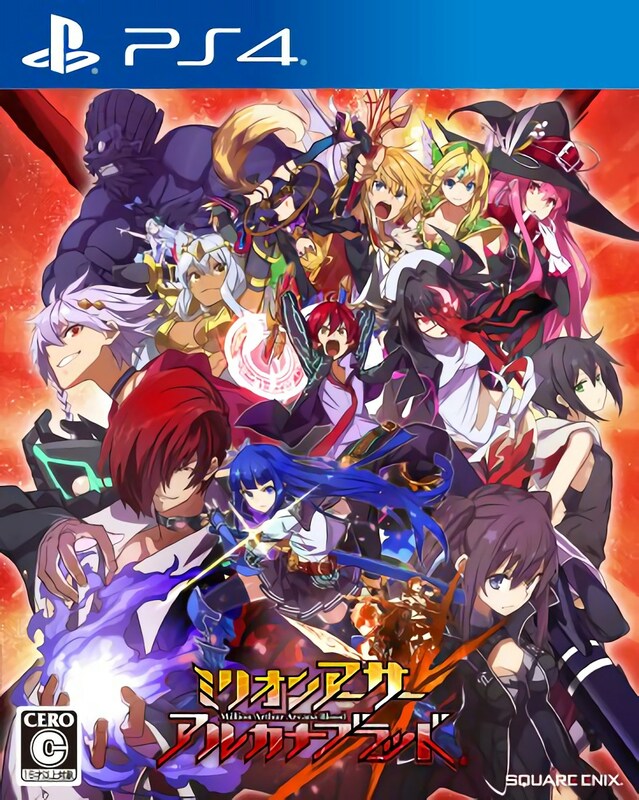 Million Arthur: Arcana Blood is set to release for PlayStation 4 in Japan on November 29, 2018. The game will cost 6,980 yen.